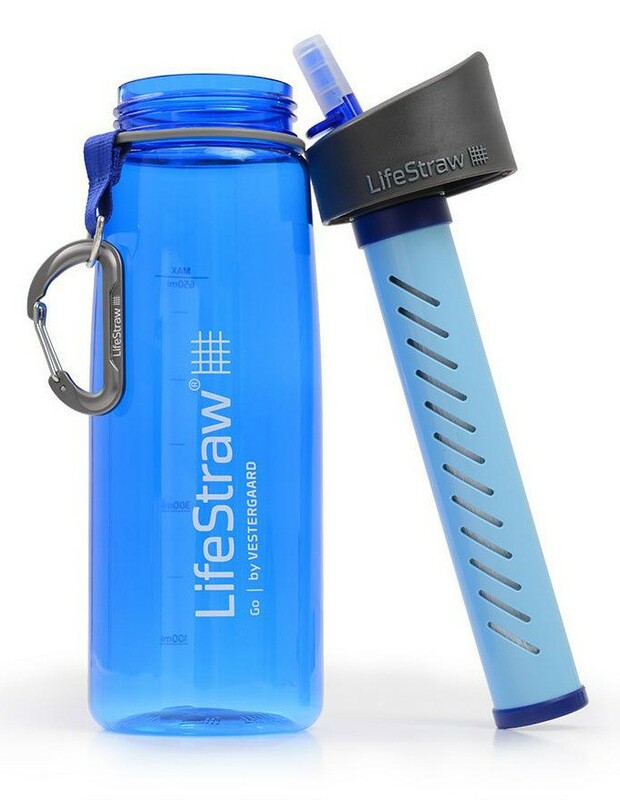 LifeStraw Personal is a portable water bottle. It is ideal for a variety of users, from hikers and campers to people displaced by natural disasters. 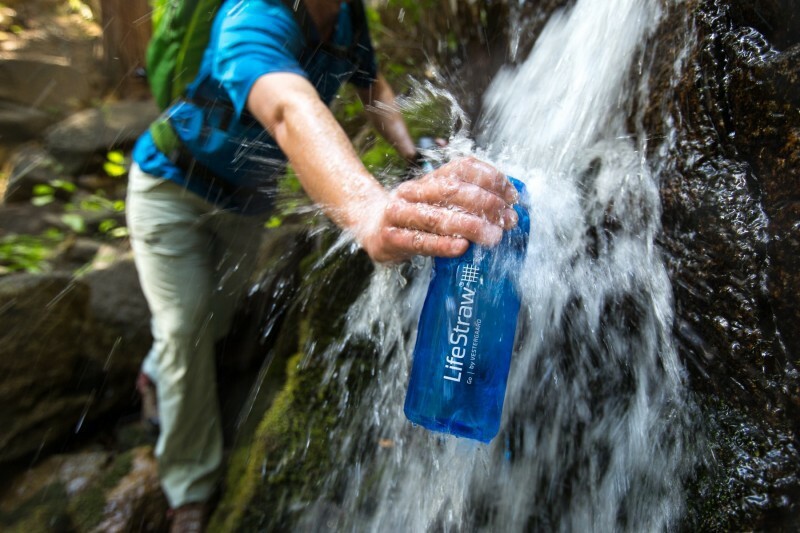 LifeStraw Go refillable water bottle is lightweight and ideal for hikers, campers, athletes and for everyday consumer. 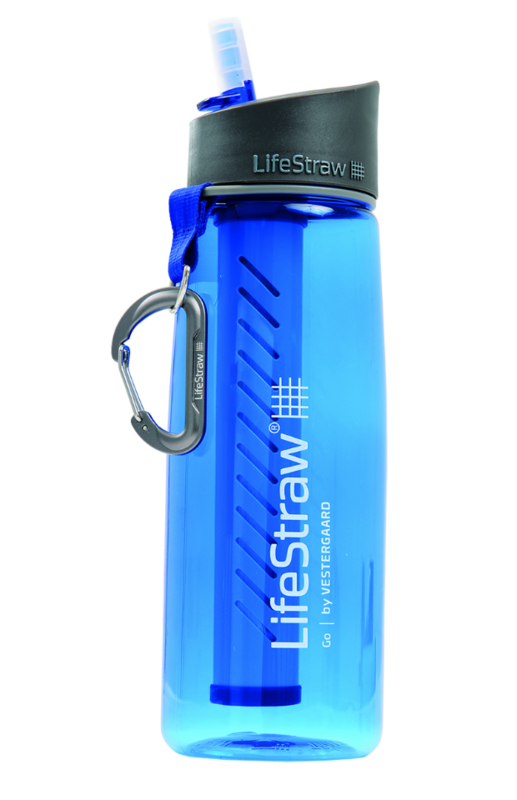 This portable water bottle uses an advanced hollow fiber tehcnology: this highly efficient method of filtration requires no chemicals. Hollow fiber membrane traps pathogens inside; only clean water can escape. Removes 99.9999% of bacteria and removes 99.9% of protozoa. BPA free materials.